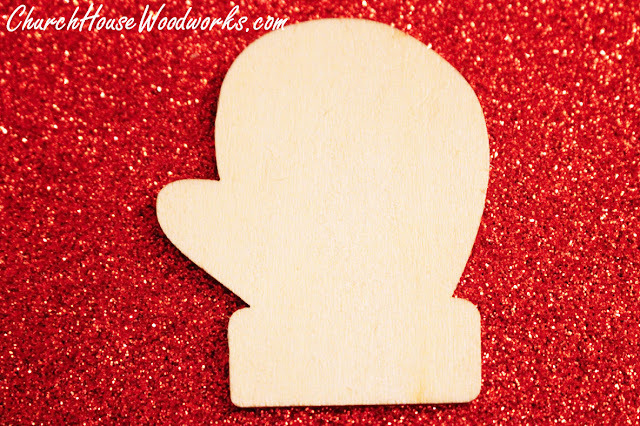 Here are some more of the snowman wood slice ornaments made with our 1.5 inch wood slices. 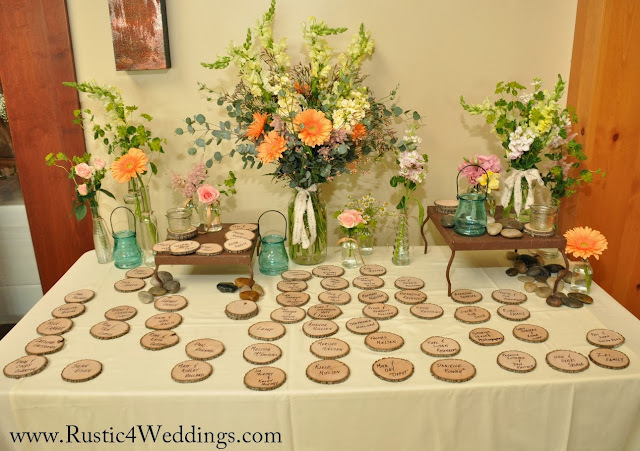 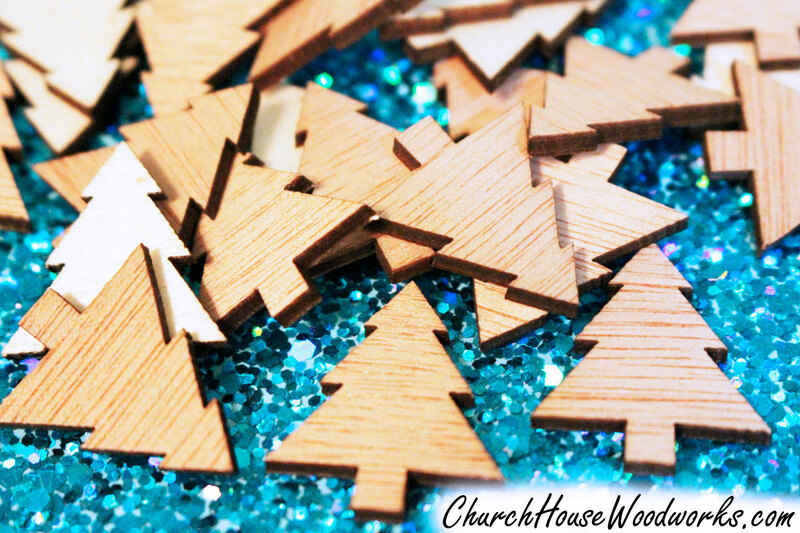 Check out all these cool little wood slice ornaments. 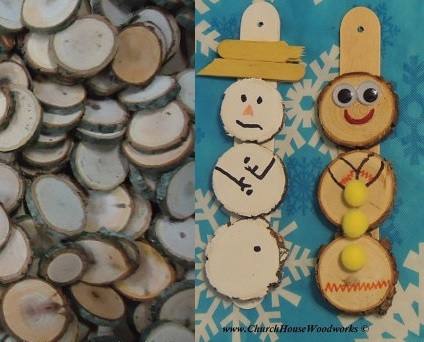 With some inexpensive supplies like tree slices, some popsicle sticks, glue, paint, and markers you are on your way to an afternoon of fun. 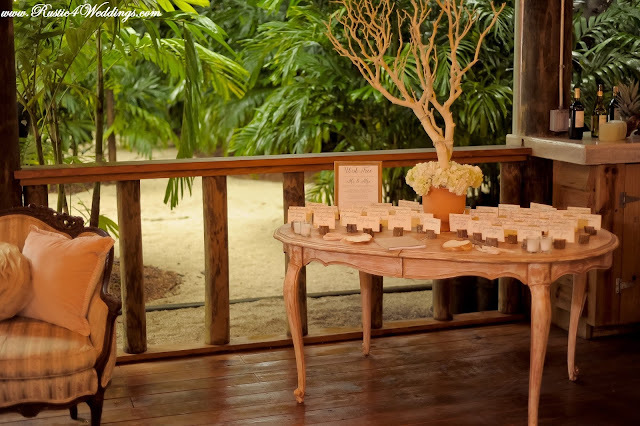 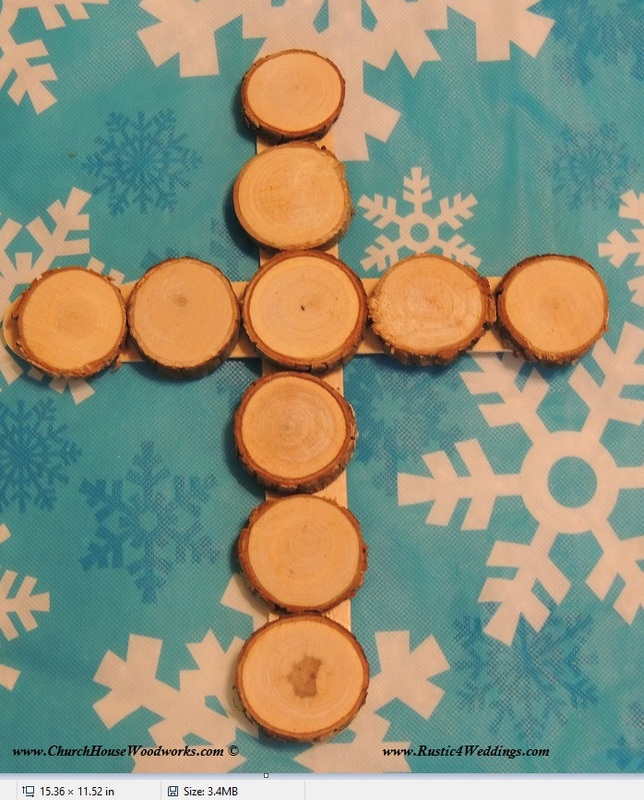 Just use the popsicle stick as your base and then glue 3 small wood slices to it. 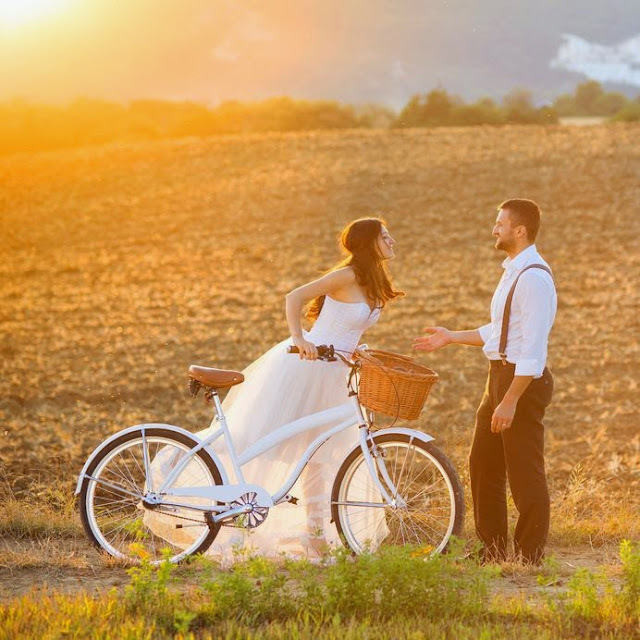 Let that dry and then give them some paint and draw on the arms, face, nose, or even better, grab some of those odds and ends out of your craft box and dress them up with accessories. 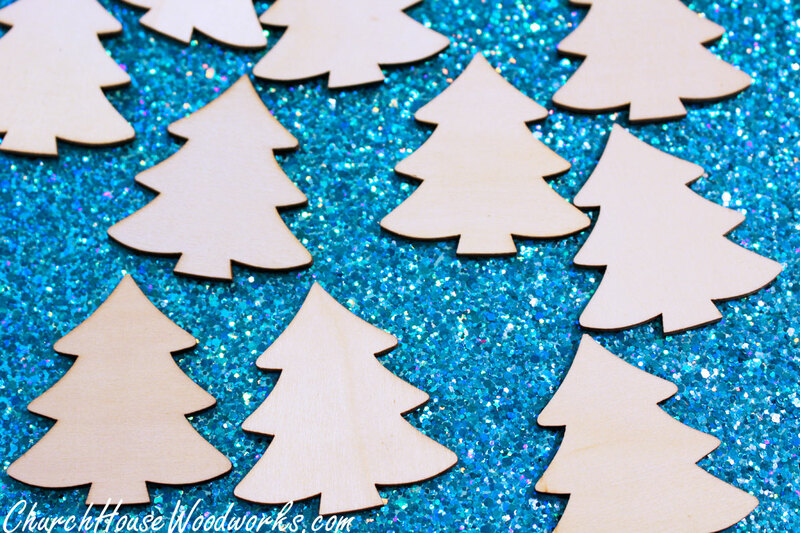 Make sure you don't forget about using glitter. 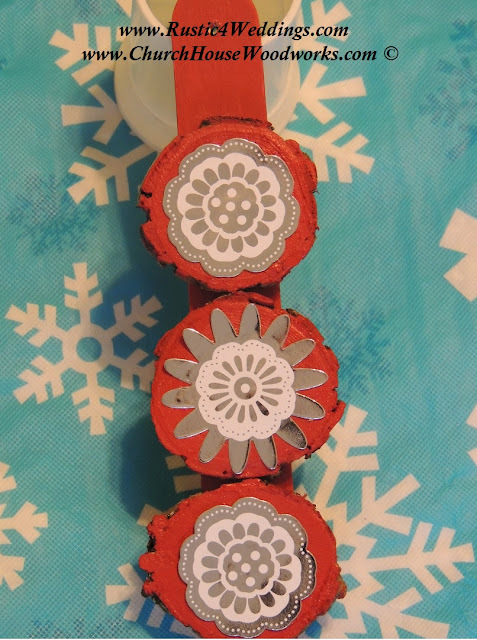 It gives such a wintry glisten to your snowman. 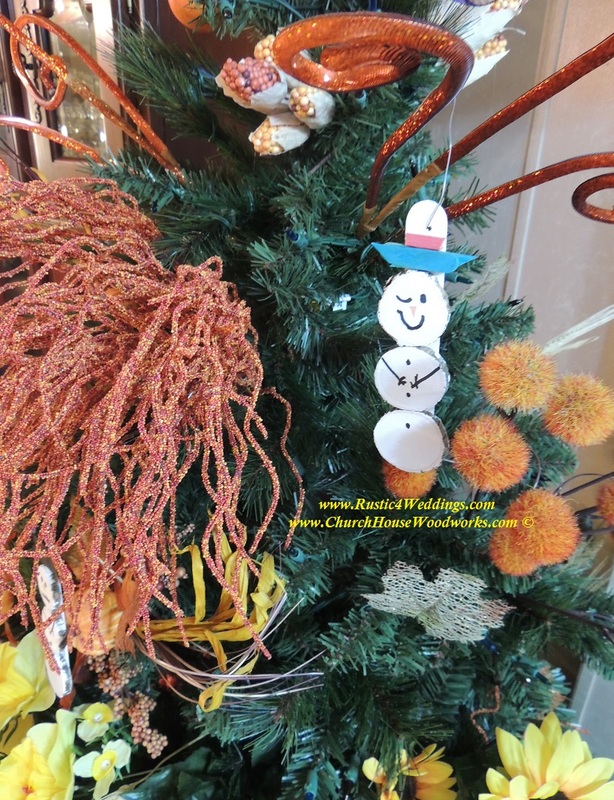 Just make a hole in the top and use an ornament hook to and hang it on your Christmas tree. 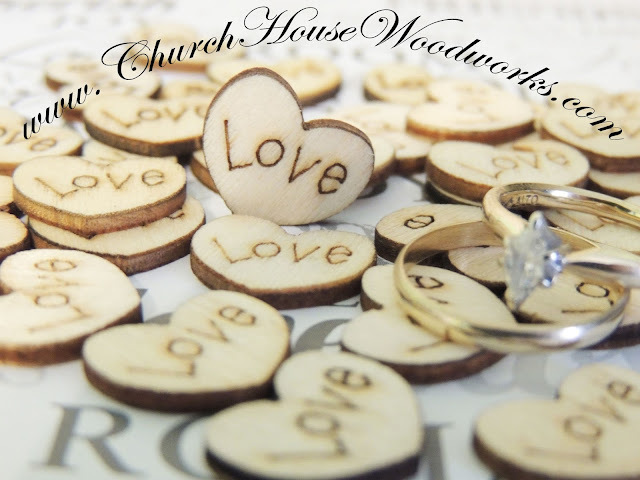 If you need some wood slices to make your own you can find some good quality ones from Church House Woodworks in their Etsy store here. 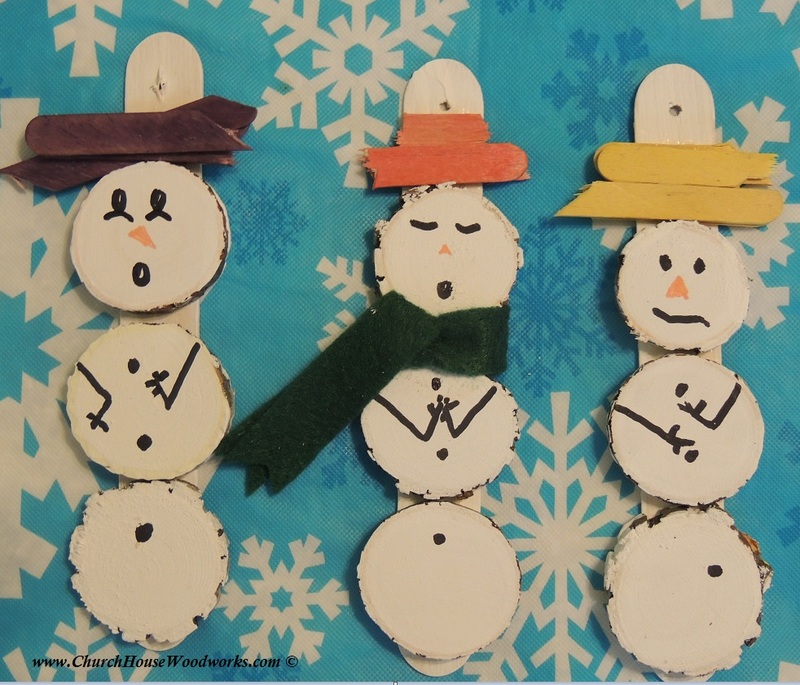 These super cute little snowmen ornaments were made by Anne R. using some of our 1.5 inch diameter wood slices. A little felt adds a great scarf to this little snowman ornament. 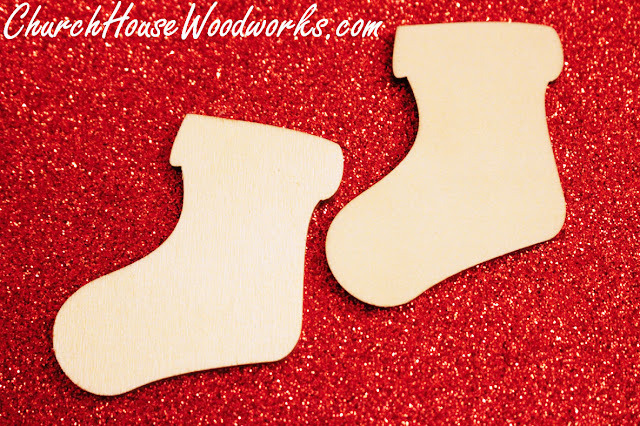 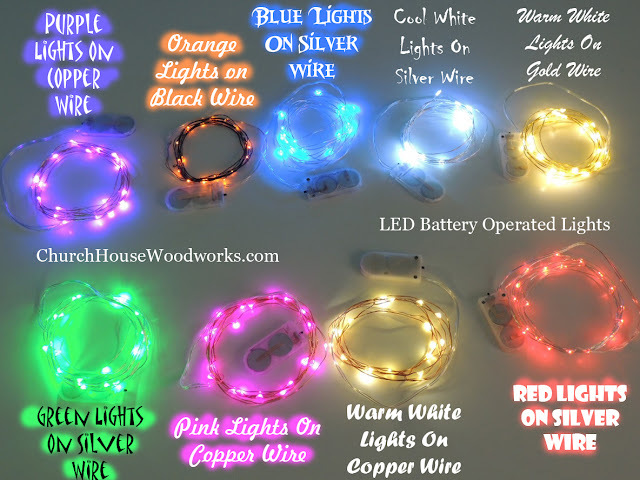 Here are some more that you can make as ornaments or use them year round as just a fun craft idea and customize it to the season or holiday. 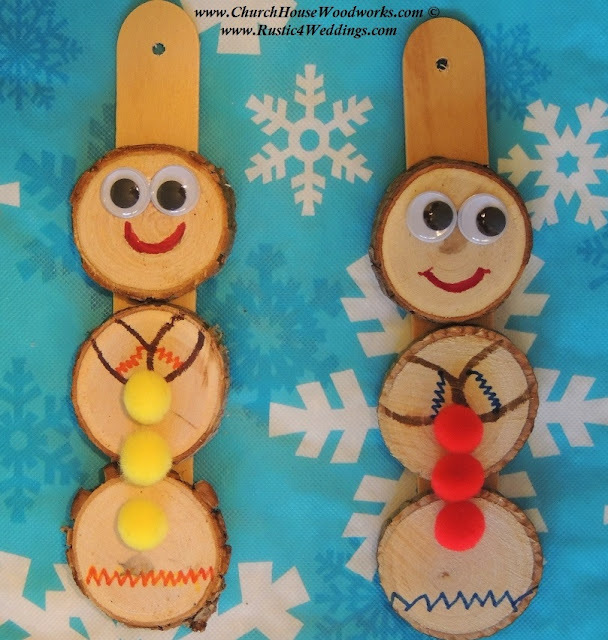 These would be great for a Mother's Day or Father's Day craft in a children's church, school, or just something for a snow day at home with the kids. 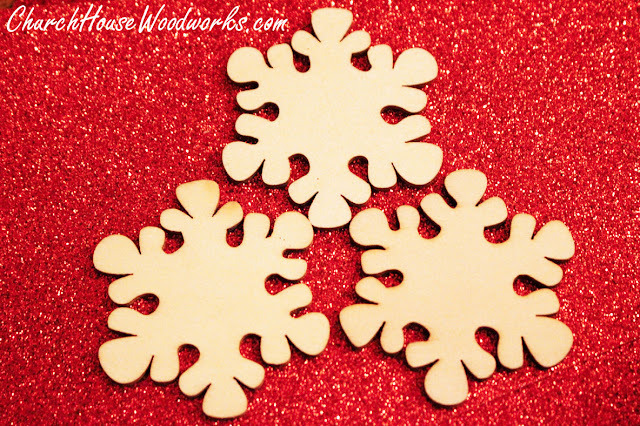 Mix them up and give your wood slice ornaments some variety. 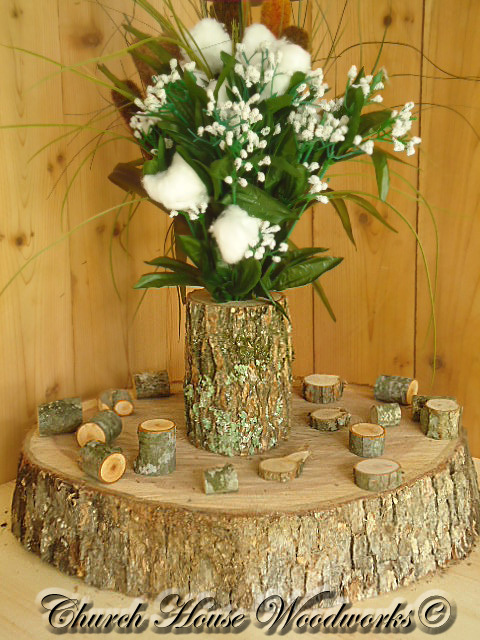 Another cool idea for a wood slice craft. Add some paint and any type of sticker. Geometric shapes or just something fun. A popsicle stick wood slice cross would be a great Sunday School project or something for a Vacation Bible School. I remember doing the ones with burnt matches when I was a kid, but these would be a lot simpler. 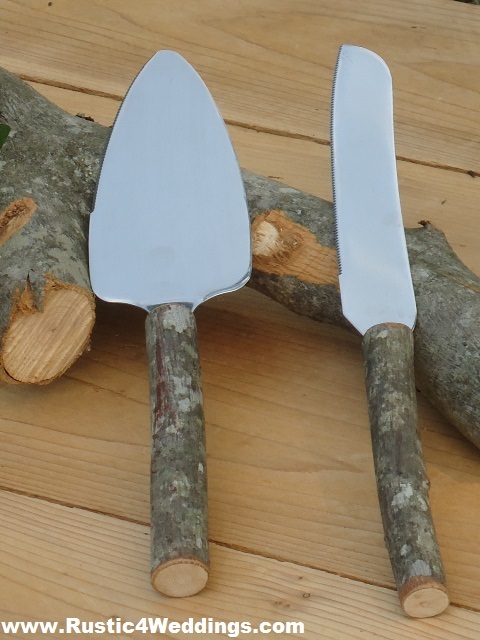 Especially for the one who has to strike all those matches! 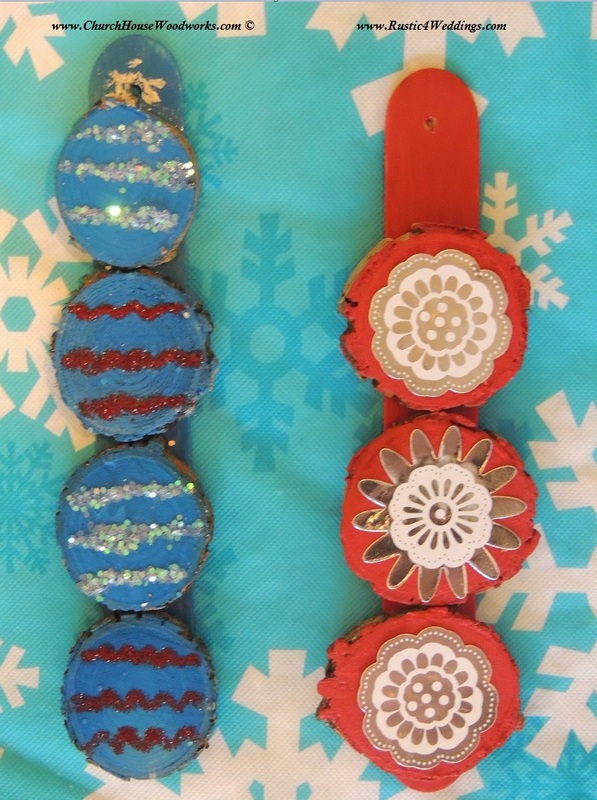 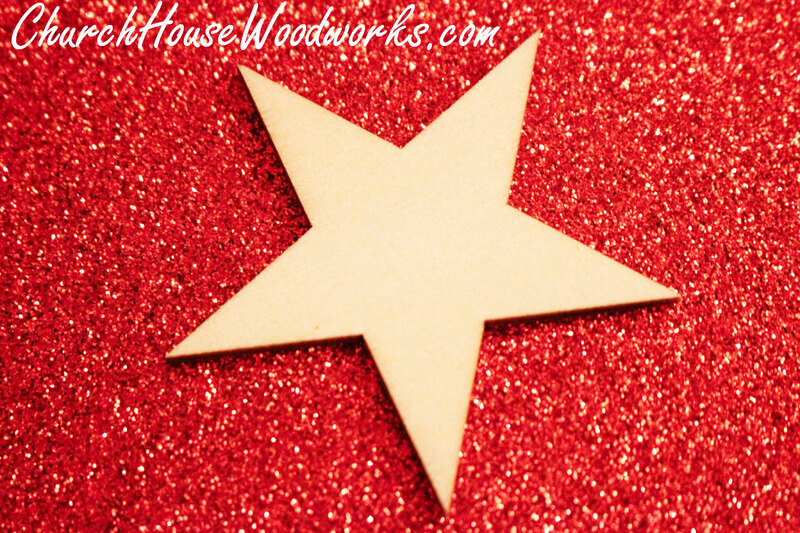 And what would an wood slice ornament collection be without some glitter! 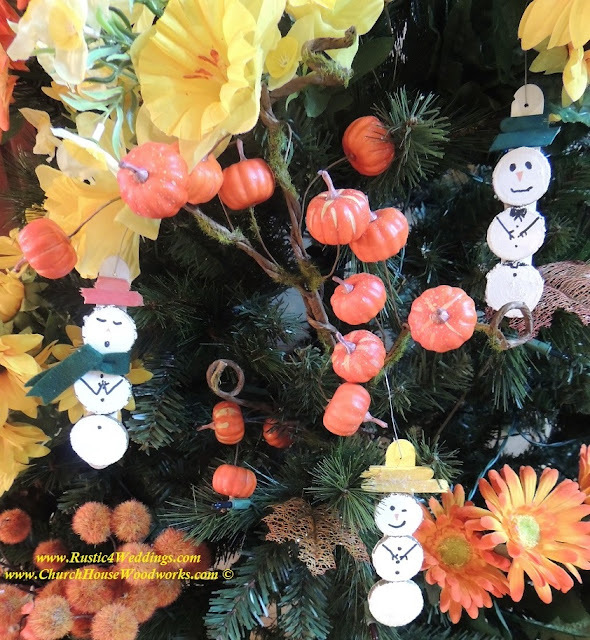 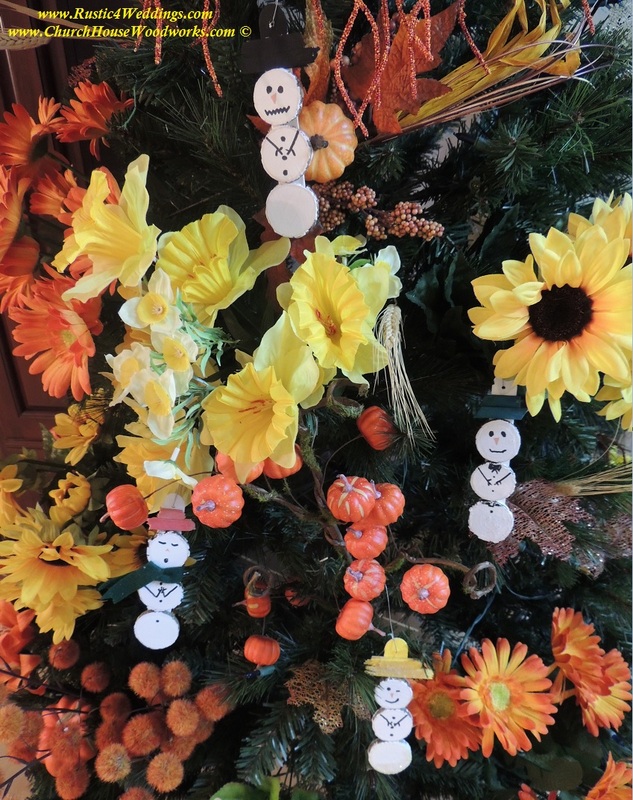 If you can't wait for Christmas, but it is still months away, you can put some snowmen on your Fall tree! 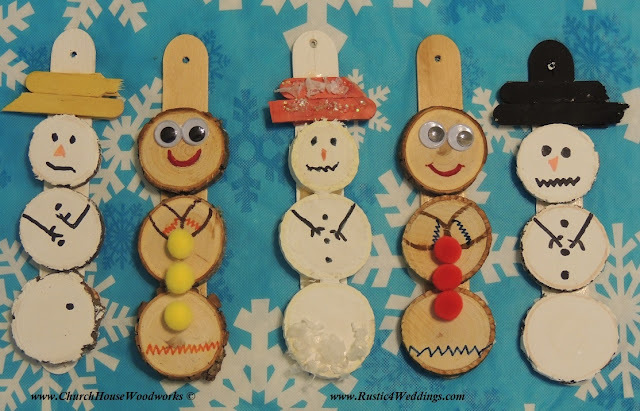 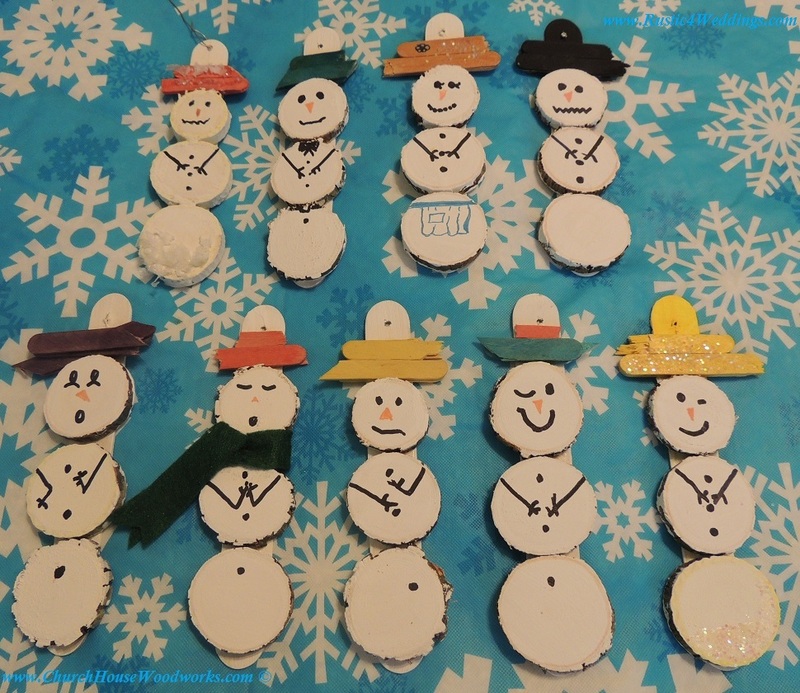 These little wood slice snowmen do a great job of bringing the seasons together! 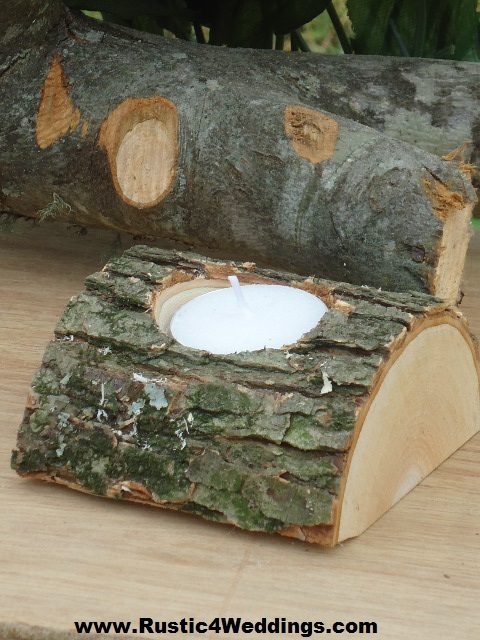 "Hey, I'm just chilling here until winter." 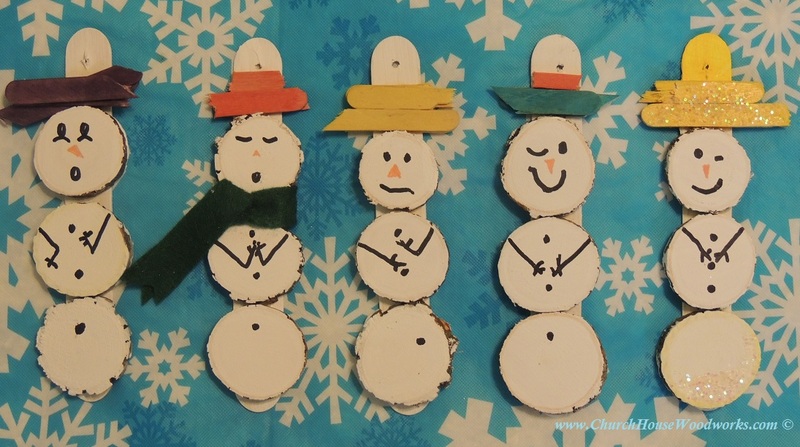 In an afternoon you can make enough of these little snow guys to cover your entire tree. 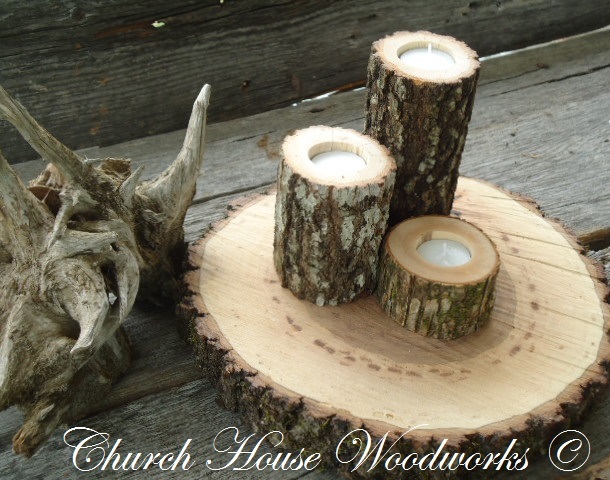 A before pic of the wood slices and an after pic of what a little time and patience can create! 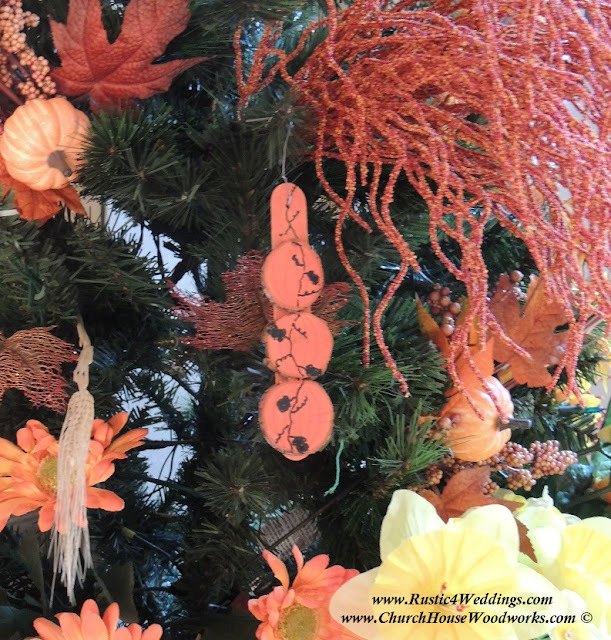 You can also do the wood slices ornaments in a Fall theme. 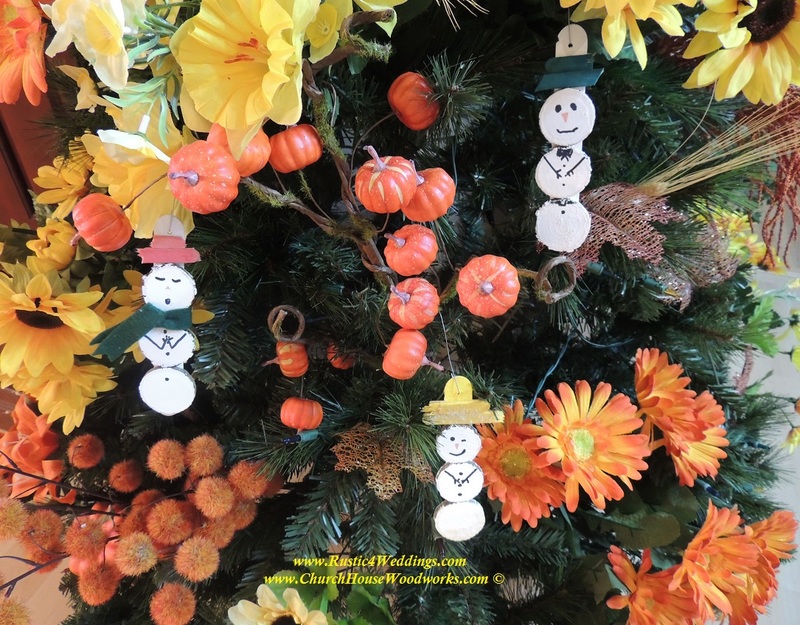 Make pumpkins on a vine or think up some other seasonal ideas. 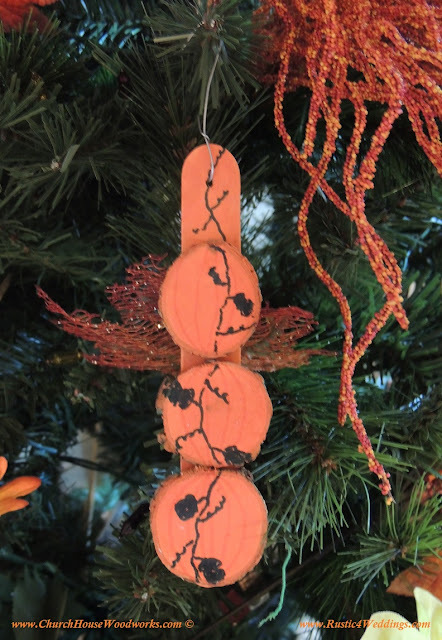 These pumpkin on a vine wood slice ornaments can really dress up a Fall tree. 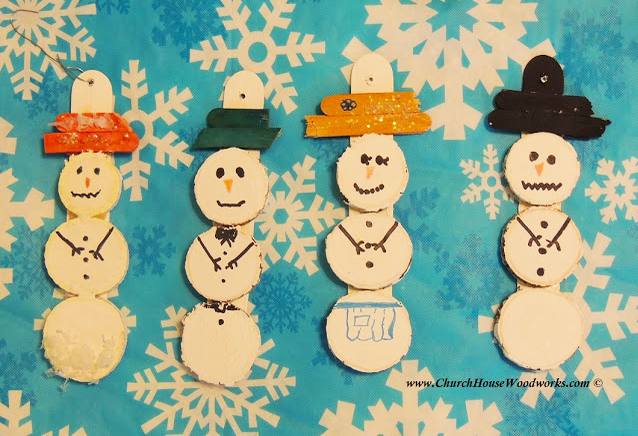 The snowman gang is all together for this pic! 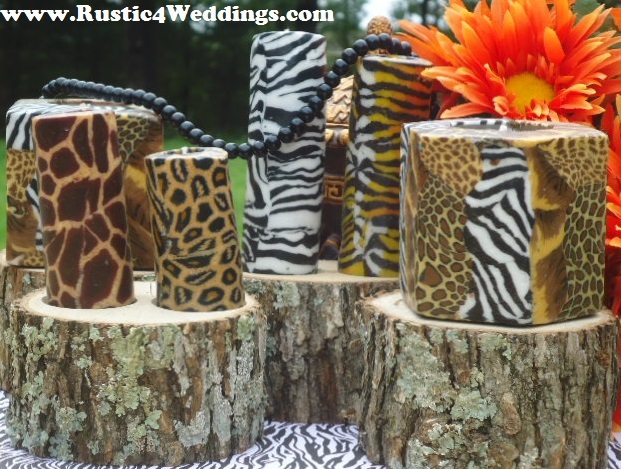 If you missed us this year we will be back again someday!